A neighborhood staple for over a decade! 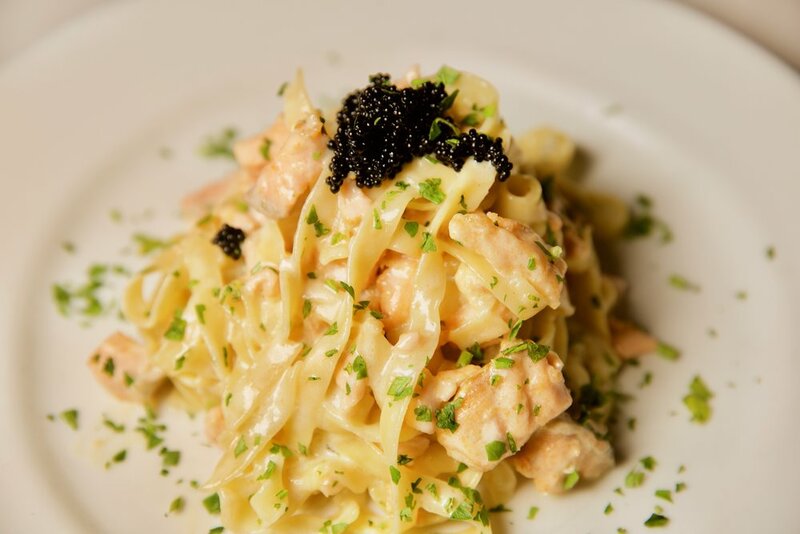 Located in the heart of Williamsburg, Baci & Abbracci offers traditional Neapolitan fare as well as Italian classics from all over the boot. The Cappiello brothers, Paolo and Mimmo, along with partner Rocco Cadolini, opened their doors in 2006 and have kept the business a family affair since its inception. 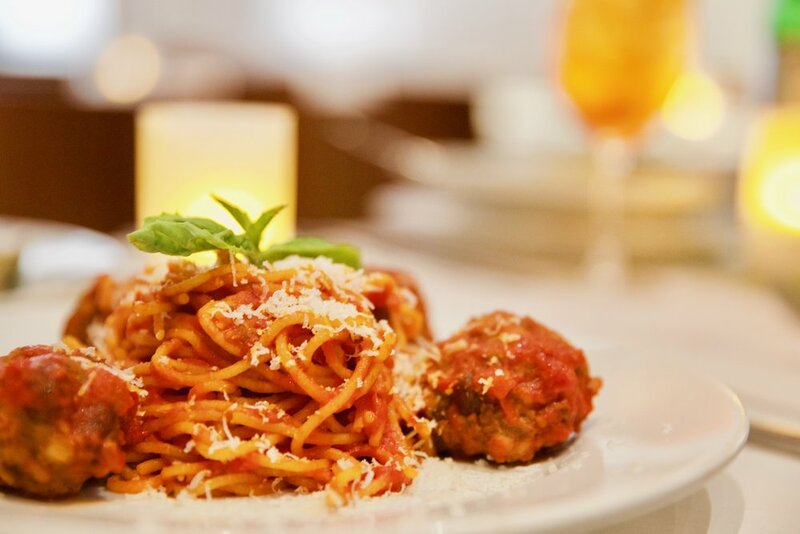 Whether it be personally shopping for the freshest, local ingredients or hand making the pasta and mozzarella, Baci & Abbracci strives for excellence and authenticity. Even mother Rosa lends a hand, making her Sorrentinian delicacies. 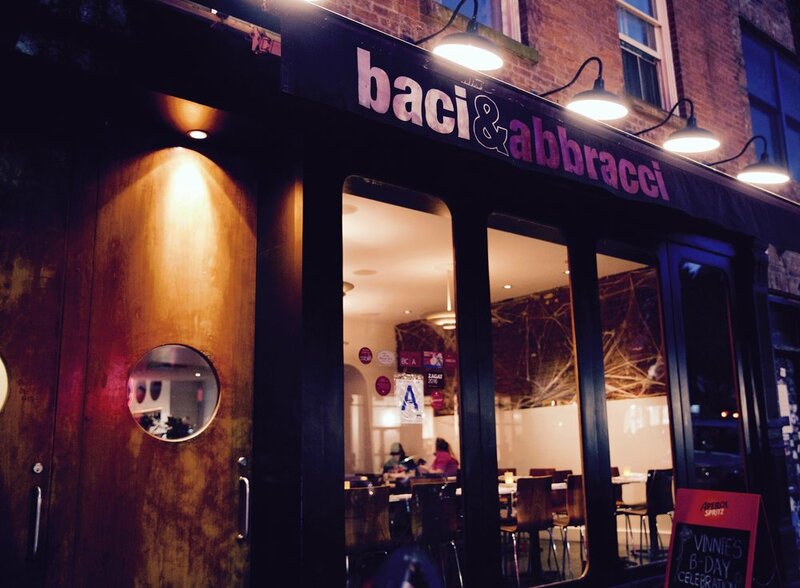 Winner of Eat Out NY's "Best New Pizza Joint" 2007 and Michelin Guide recommended, Baci & Abbracci features a variety of pizza baked in a wood burning over imported directly from Naples. The adept kitchen also serves an impressive selection of antipasti, homemade pasta and entrees all at an affordable price. Even the wine list doesn't disappoint, with budget friendly selections from all over the globe, with an emphasis on Italian wines. 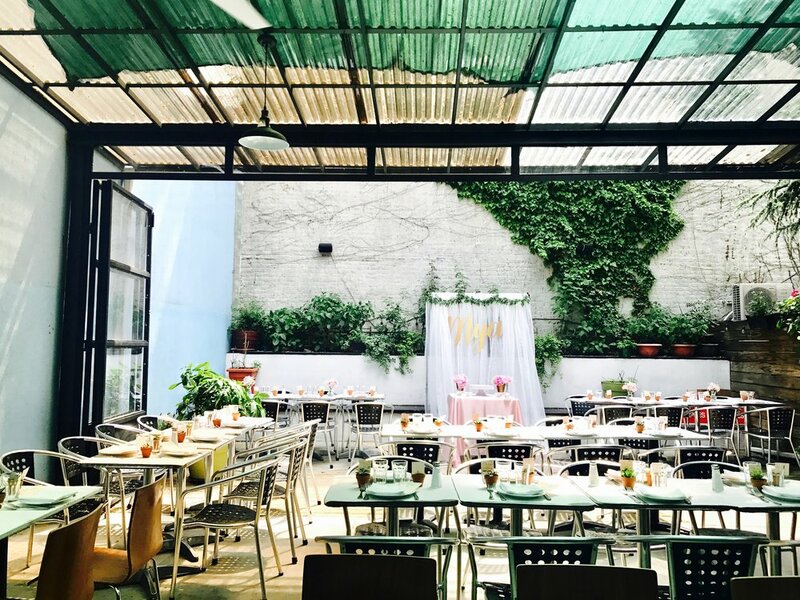 With its sleek decor and beautiful backyard, its the perfect neighborhood spot to enjoy an authentic Italian meal and celebrate any occasion. Baci & Abbracci is the perfect place to celebrate any occasion! 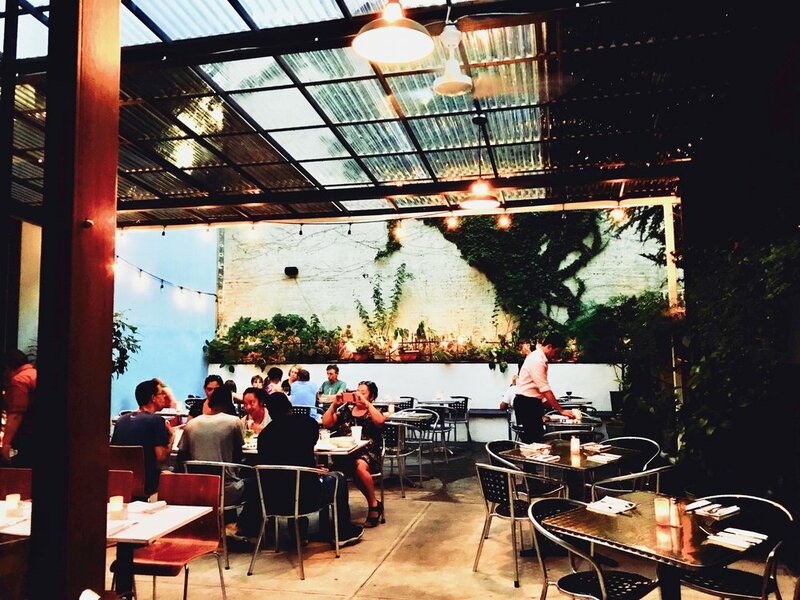 Our beautiful spacious garden is open and airy in the Spring and Summer and enclosed and heated in the Winter. We will happily customize a party menu for your specific taste and needs and allow you to decorate for your special day. We provide a  memorable event space for buyouts to host weddings, holidays, cocktail parties, networking events and more, right in the heart of Williamsburg! Catering services are also available. We offer passed hors d’oeuvres,  buffet style catering and sit-down lunch and dinner. We offer weekly catering to businesses and organizations such as law-firms and universities. For more information or an estimate regarding private dining or catering services please email us below.